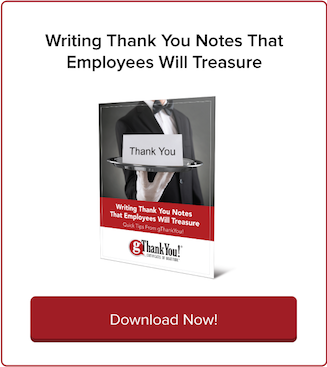 9 Easy Ideas for Halloween Team Building | gThankYou! A fantastic opportunity for easy team building is just a couple weeks away: Halloween. If the extent of your company’s Halloween celebration is a dish of candy corn and a few streamers, you’re missing out. Engagement, not passive entertainment, is key to successful team building. Halloween is one of the easiest holidays to engage employees in fun activities that everyone will enjoy and that don’t need to break your budget. Halloween is naturally geared toward engagement and creativity, from carving pumpkins to making costumes. Don’t shy away from enjoying a little fun in the workplace. Forbes contributor Lynda Shaw suggests that employee disengagement rises when company leaders get trapped by their own worries and pass along that negativity to their workforce. Far from frivolous, fostering a fun and positive environment is good for business, Shaw says. 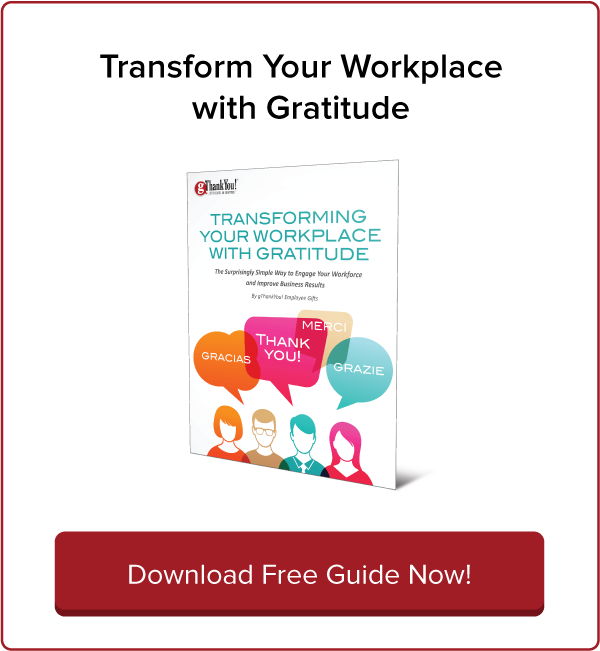 “…make good times part of company culture. It is not self indulgent, it is necessary for best practice and a strong business. Leaders who perpetuate a fun environment yield excellent employee engagement and higher profits, but it needs to come from the top. Do you have a fizzy Friday? Or a random day for pizzas for everyone at lunchtime? How about an ice cream delivery mid-afternoon? That’s why we love Halloween and think you should, too! It’s made for team building and boosting employee engagement. 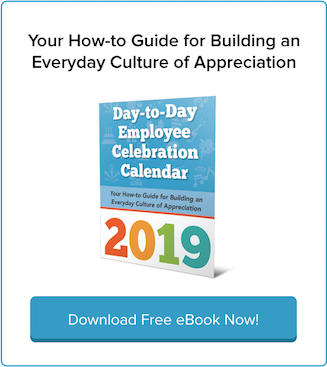 Here are easy and affordable ways to build team morale and engagement this Halloween — and have a blast while you’re at it. 1. Throw a Halloween breakfast, lunch or mid-day break with fun themed food. Provide treats, but welcome potluck donations and encourage creativity. If the potluck generates enough interest, turn it into a contest for Best-Tasting, Best Halloween-themed, Scariest Dish, etc. 2. Run a themed decoration contest for office doors or cubicles. Have people work in teams, and come up with unique prize categories. 3. Encourage employees to dress up in costumes. Halloween is on a Friday this year, so this may be an extension of your Casual Fridays policy, if you have one. 4. Have a costume party or parade. Bring a boombox and play Halloween CDs, or hook up speakers to a computer to play a Halloween Pandora station, a Spotify playlist, or your own mix (to get you started, here’s a list of the best Halloween Top 40 songs from the past 50 years). 5. Host a pumpkin-carving event. Provide pumpkins and carving utensils. Encourage employees to invite their families to join in the fun. 6. Have Trick-or-Treat in the office. Nobody’s too old to trick-or-treat! 7. Play Halloween team building games. Monster Match-Up and Mummy Wrap are two fun ones. 8. Schedule volunteer activities on Halloween. Have teams dress in costume and support favorite community causes. 9. Share a small gift — gThankYou! Candy Gift Certificates accompanied by custom “Thank You” cards are perfect for your Halloween appreciation and thanks! Make your workplace Halloween inclusive to maximize team building and engagement opportunities. Be sure management gets in on the fun, too! Wishing you a frightfully fun Halloween! 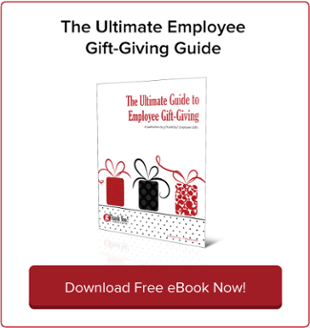 For comprehensive how-to information on building a vibrant culture of recognition, download our FREE eBook, “The Ultimate Guide to Employee Gift-Giving” now. gThankYou, LLC (www.gthankyou.com) is based in Madison, Wisconsin. Contact: Rick Kiley, Chief ThankYou! Officer, gThankYou, LLC at [email protected] or 888-484-1658.